Beyond towering coconut palms, Maroma destination has a diversity of small and luxury boutique hotels--chalk white set against a 200-acre jungle—along one of the world’s finest beaches. 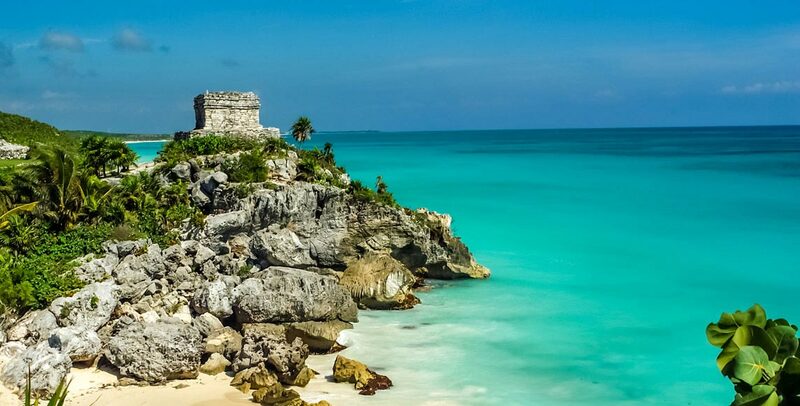 A Mayan mystique surrounds this natural paradise. Maroma is bushy palapas and authentic Mexican flavors. ​The secret is out—the ½-km (1-mile) stretch of white sand at Playa del Secreto is one of the most beautiful in the Riviera Maya. Surrounded by jungle and Caribbean waters, the protected shores are a favorite nesting ground for giant leatherback sea turtles, weighing up to 300 pounds. From May through October, early risers can watch baby turtles struggle from their shells and skitter down to the sea. ​Located just south of Puerto Aventuras, Xpu Ha is a delight for beach lovers looking for that Caribbean post card scene. 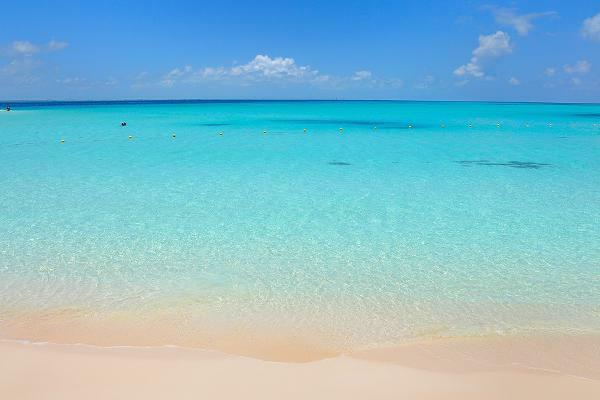 Wade out into the turquoise waters of the Caribbean and be swept away by the freedom of the sea. 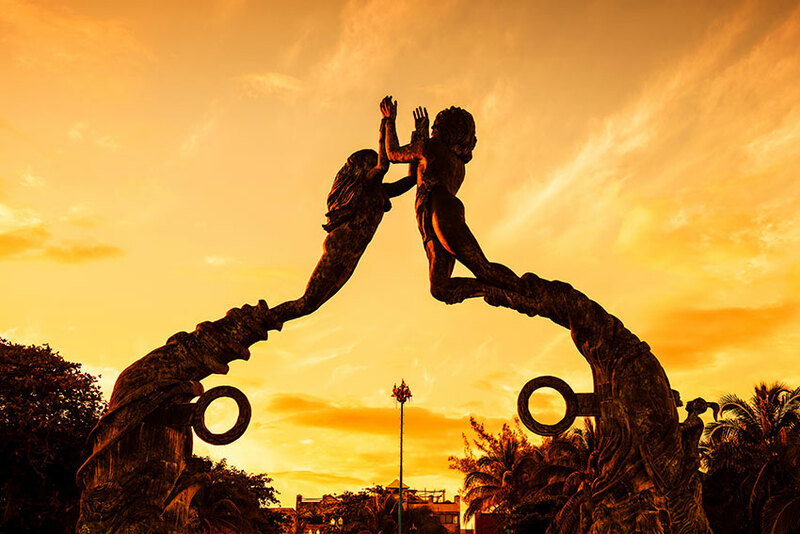 Chic and trendy Playa del Carmen is among the hottest places on the tourism radar screen nowadays, attracting visitors from all corners of the globe. A small tranquil residential community located on a mile and a half of "Secret Beach"
​There's a spiritual connection found in Tulum where massage, yoga and deserted wide sandy beaches soothe body and soul.